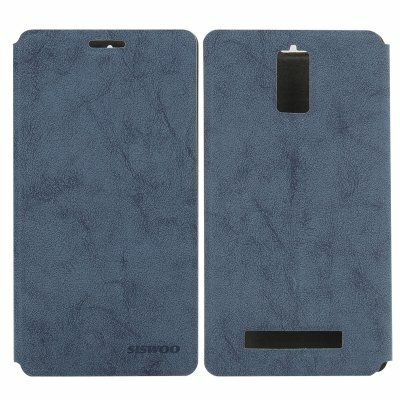 Successfully Added Siswoo R8 Monster Phone Case - High Quality Leather, Credit Card Slot (Blue) to your Shopping Cart. This stylish leather phone case will fit your Siswoo T8 Monster phone like a glove as it was designed specifically for this model. With a tough outer it will keep your phone protected aginast dirt and knocks while ensuring it still looks good. Unlike lesser cases it won’t restrict access to the headphone or charging ports and its soft leather form is comfy in the hand. The Siswoo R8 Monster Leather phone case is brought to you by the leader in electronic devices as well as wholesale cell phone accessories..